The Holiday season means different things to different people. In marketing, it’s equivalent to the Super Bowl. 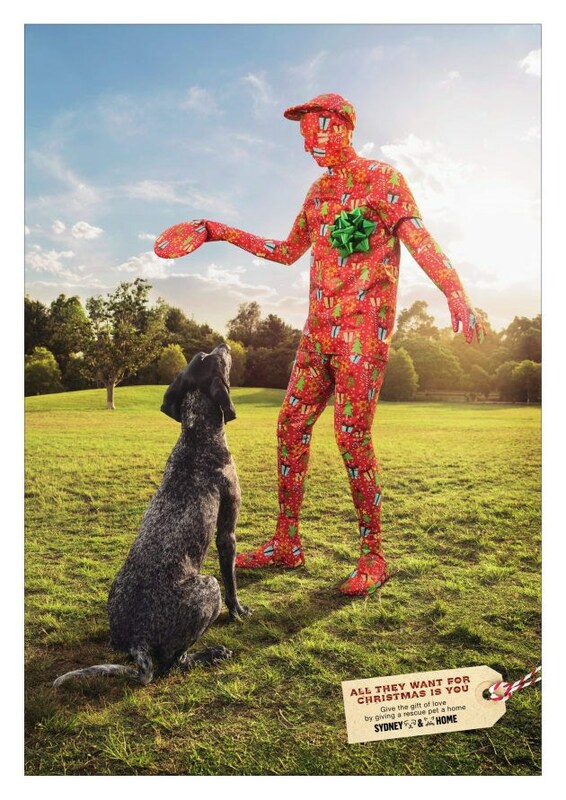 The gift giving season, and its accompanying flurries of cash and credit, have inspired some seriously creative – and effective – ad campaigns from brands in every industry. And just like the annual white-out blizzard that always seems to follow you down the freeway to your in-laws’, it can be hard to see the end goal through all the seasonal noise. Luckily, there are tons of great examples of brands who have pulled off some truly inspiring holiday campaigns – the kind that give us ideas for our own clients. 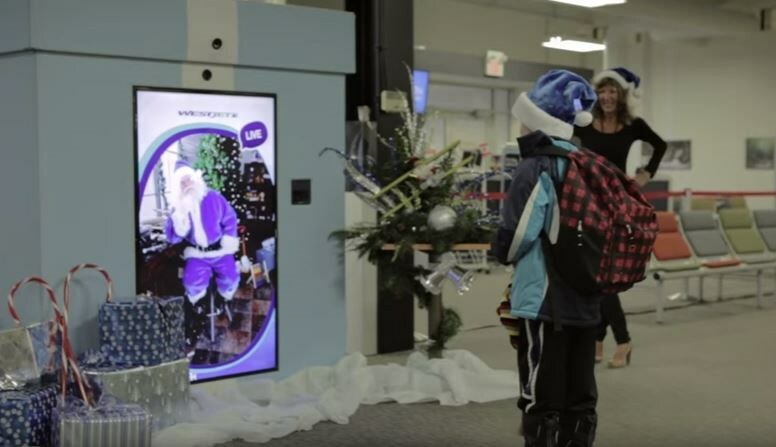 As our gift to you, here are some of our favourite holiday marketing concepts over the past few years. No matter which medium you prefer, we hope these examples can work a little holiday magic on your business objectives. As stereotypes go, malls are generally not seen as favourite spots for adult men. Enter the holidays, when malls are generally not seen as favourite spots for any adult. In 2015, a Scottsdale, Arizona location of Lululemon Athletica decided to throw a “Dude’s Day” to help ease the burden of shopping for one’s significant other. The event was completely designed to remove the pains of mall shopping from the equation, with complimentary personal shopping, pizza, and cold ones. The event organizers also created a printable shopping list for type-A’s to jot down their items and save time in-store. By making it easy for guys to find gifts their SO’s would love, Lululemon was able to reach mall-adverse patrons by positioning themselves as a refuge from the madness. Holidays or not, many ad campaigns have failed because the big idea behind the concept simply didn’t resonate with the target audience. 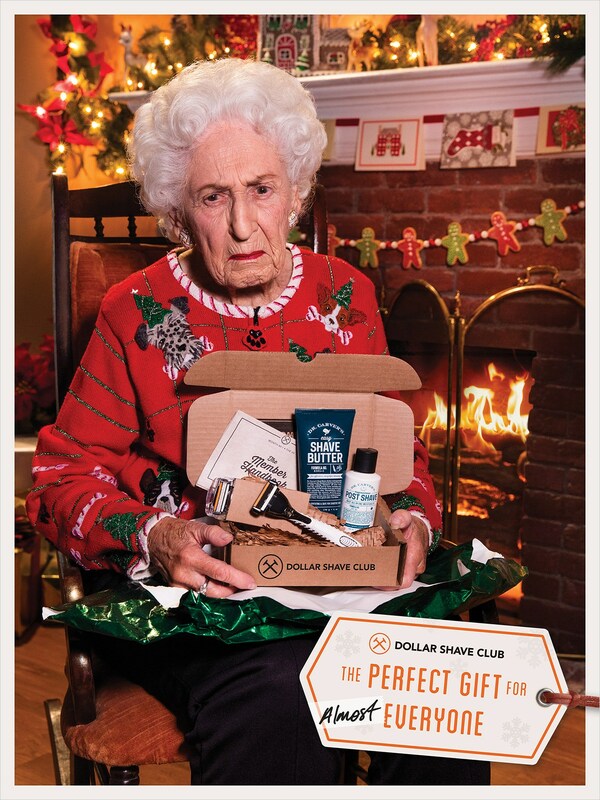 Dollar Shave Club, a subscription razorblade service, absolutely nailed it with their 2015 campaign, “The Perfect Gift for Almost Everyone”. Dollar Shave Club’s brand persona is reflective of their ideal customer: uncomplicated, unfussy dudes who value function over fashion and don’t take themselves too seriously. So, how could the brand possibly reconcile those values with the Christmas shopping season—the most complicated, fussy, most-taken-seriously occasion of all? With this collection of self-deprecating, holiday-jeering, and totally hilarious set of shareable digital ads and animated GIFs. While brick-and-mortar retailers struggle to accommodate demand through the holidays, e-commerce faces a different challenge: competing with the myriad other websites to move consumers through the sales funnel. While it’s great to save costs on physical space, these businesses need that special ingredient to convert window-shoppers into bona fide customers. For SupaJam, that meant creating a seriously fun “Advent Calendar” campaign filled with surprises and savings. For each day of the 2013 holiday season leading up to Christmas, SupaJam’s Twitter account posted a new “treat” – everything from wacky videos, to festive blog posts, to exclusive coupon codes. What we love about this concept is, provided you have a social media account, the idea can be adapted for any platform and budget. 4. Best for Big Budgets: WestJet "Christmas Miracle"
If you saw this landmark holiday campaign when it came out in 2013, I’m willing to bet you still think about it when you think of our nation’s folksiest airline. Make no mistake, there were bigtime bucks behind making that kind of impression, but the brand got exactly what it paid for: a spot that will go down in Canadian advertising history. There are so many golden things happening here: the real wishes of real Canadian families, the leveraging of airport technology to capture them, and that tear-jerking carousel scene that transforms the drab setting into something magical. Known as the “friendly” airline, WestJet’s personality comes through in everything from their cheeky Santa to the hardworking WestJet “elves”. 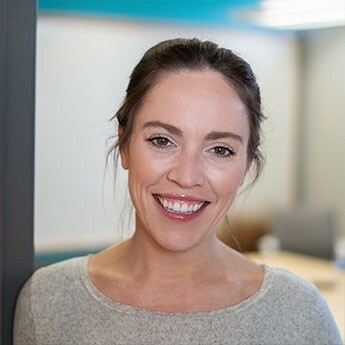 If your brand is looking to make a lasting impact, take a page out of WestJet’s passport and explore the place where your product and your customers’ lives intersect. If you’re in a B2B environment, you know how tricky it is to get festive without being tacky, offensive or consumer-focused. SDL managed to avoid all three by focusing on the “goodwill to all” part of the holiday manifesto. During the holiday season, SDL sent out an eblast with a special catch: every clickthrough to the campaign landing page would trigger a $1 donation to the SDL Foundation, their proprietary charity organization that funds projects in disadvantaged communities. The tactic managed to be seasonal, creative and constructive: all things a B2B campaign should be. It just isn’t Christmas without a little bit of heartbreak. In this serious of heartstring-tugging outdoor displays, Sydney Dogs & Cats Home brought the waterworks with their simple message: “All they want for Christmas is you.” The images make an instant emotional connection, and transition beautifully to full-colour print spreads. If you’re a pet person, you may find yourself staring at these and wondering if you have room in your life for one more. 7. 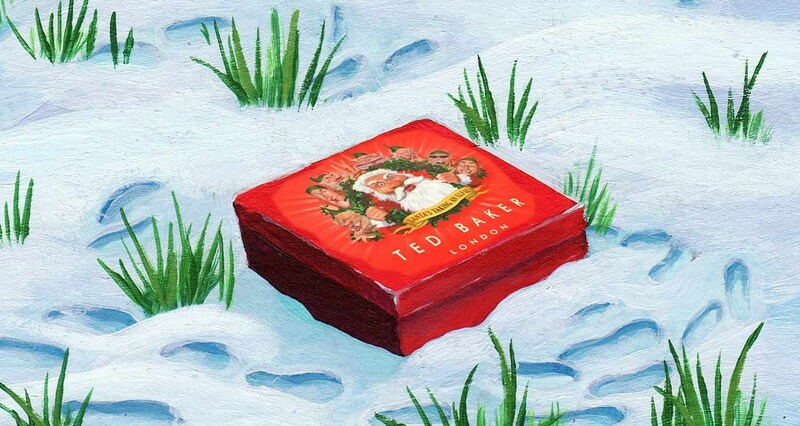 Best Social: TEd Baker, "#TedsElfie Christmas Campaign"
Ted Baker, a UK clothing designer, is known for their quirky, contemporary designs inspired by vintage classics. The #TedsElfie campaign was just as bubbly, unexpected and cool as the brand itself, going all-out with an extraordinarily complex Instagram elf hunt. Through intricate grids of holiday scenes, secret accounts hidden in each frame and prizes for the winners, the genius behind #TedsElfie is the incredible way the brand was able to fully utilize every feature of their target audience’s favourite social media platform. We’ve all done it, and we’ve all felt bad about it. 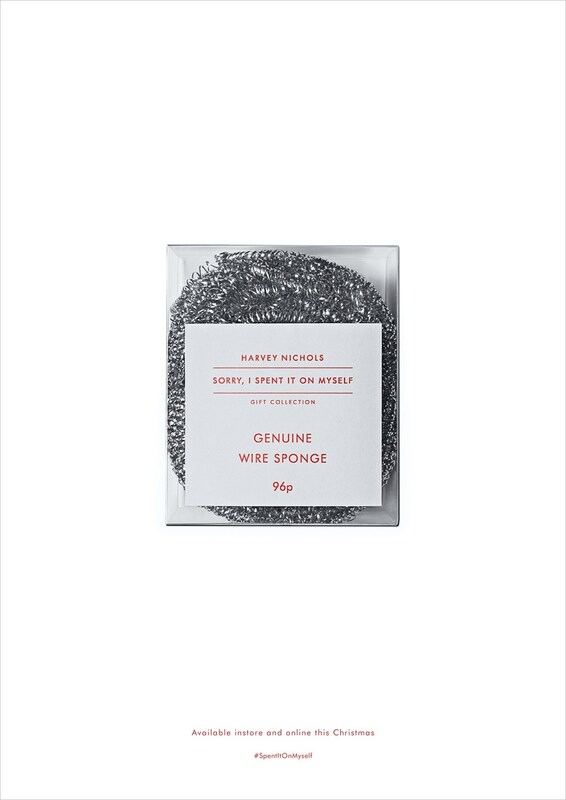 Then Harvey Nichols gave us permission to own it. The iconic print ads, featuring clean design that put all the focus on the hilariously below-par gifts, inject some refreshing dry wit into the holiday retail frenzy. The campaign invites people to celebrate their “treat-yo-self” gifts with a social media hashtag, a nifty way to make consumers feel “in” on the holiday sarcasm. We also love how the print ads, stark white with just a hint of seasonal red, are a nice break for the eyes while flipping through endless pages of high-contrast holiday colour palettes. Whatever your marketing goals for the season, we hope these examples gave you some inspiration – or at least a warm fuzzy feeling.